Since 1995, bluesnews is published quarterly; it is a magazine that appeals to blues lovers & aficionados as well as blues musicians. Since its first issue, the circle of regular bluesnews readers has been growing continuously; the number of subscriptions has been increasing by up to 10% each year. 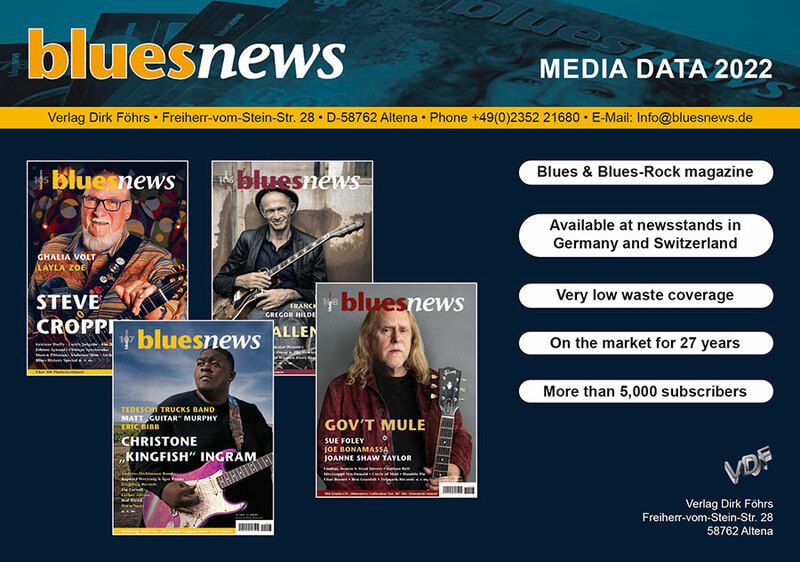 bluesnews offers in-depth interviews with international and German artists as well as features covering current topics. Extensive CD, DVD and book reviews, up to 150 per issue, are another focus. The editorial scope also comprises news from the blues scene, concert and festival announcements, historical features (“Blues History”, “Milestones of Blues Recording”, etc.) as well as the presentation of young artists (“Blues Future”). It is the editorial policy of bluesnews to keep in close contact with its readers in order to obtain as many suggestions and requests as possible. 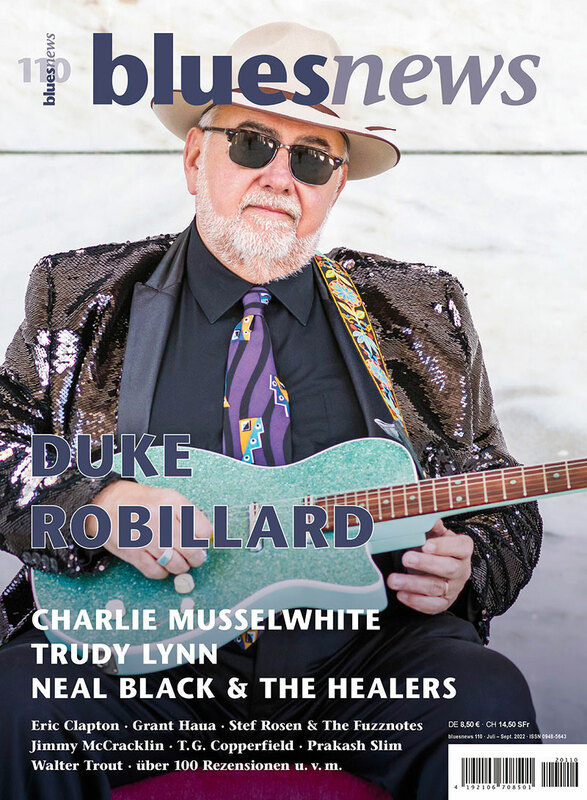 Because bluesnews is not only a special interest magazine for Blues, Blues-Rock and related styles, it is also a magazine made by Blues fans for Blues fans. bluesnews has been published quarterly since 1995. Publisher: Verlag Dirk Föhrs. The family business was founded in 1994 and is located in Altena in the middle west of Germany.